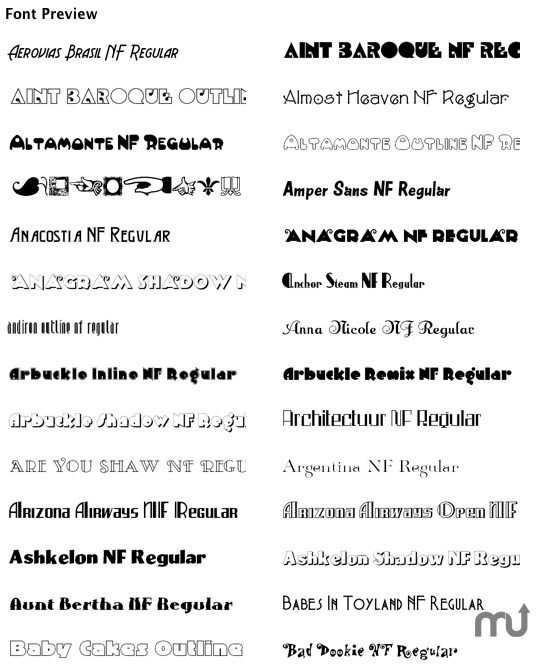 Collection of 600 OpenType fonts. Is there a better alternative to Font Kit? Is Font Kit really the best app in Fonts category? Will Font Kit work good on macOS 10.13.4? Font Kit adds 600 OpenType fonts to your system Font Book. These professional fonts can help you brighten up the body of any text and create attention-getting headings in all of your favorite DTP, word processing, and design programs. You'll also find various symbol fonts to add simple illustrations at the stroke of a key. A preview PDF is available in 'Related Links' below. Font Kit is available for both Mac and Windows users. Purchased fonts can be used for both commercial and personal projects. All fonts contain the complete Latin 1252, Central European 1250 and Turkish 1254 character sets. Font Kit needs a review. Be the first to review this app and get the discussion started! Font Kit needs a rating. Be the first to rate this app and get the discussion started! All fonts contain the complete Latin 1252, Central European 1250 and Turkish 1254 character sets. Many of the fonts contain ligatures, and several of them have a Contextual Alternate feature.